Jun Ko, Dec. 12, 2018, 12:02 p.m. 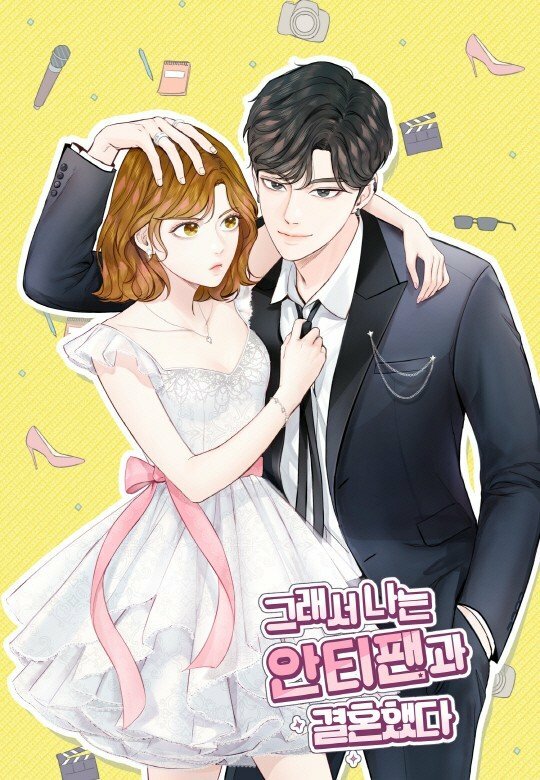 The webtoon for the upcoming Korean drama 'So I Married An Anti-Fan' will be released today on December 12th at 12AM KST! The drama was an adaptation of a novel of the same name. 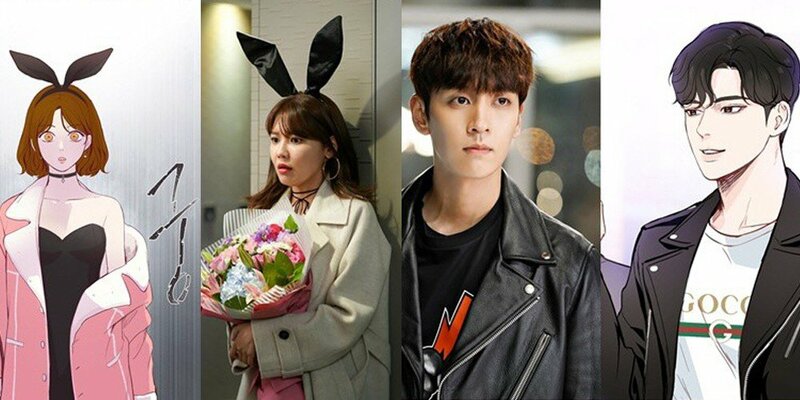 With the creation of the drama, the production company Garden Media also came to the conclusion that they would also be creating a webtoon for 'So I Married An Anti-Fan'. The drama follows the romance between archenemies Hoo Joon, a top K-Pop star, and Lee Geun Young, a media reporter and Hoo Joon's biggest anti. Hoo Joon and Lee Geun Young will be drawn in the likeness of their actors Choi Tae Joon and Girls' Generation Sooyoung. The webtoon will be releasing a new chapter every Wednesday, 12AM KST on 'Naver Series'. While the webtoon is released today, the drama will be airing in 2019.